Henrietta Bishop - Fringe season 5 promotional picha. . Wallpaper and background images in the Georgina Haig club tagged: georgina haig henrietta bishop etta season 5 fringe 2012. 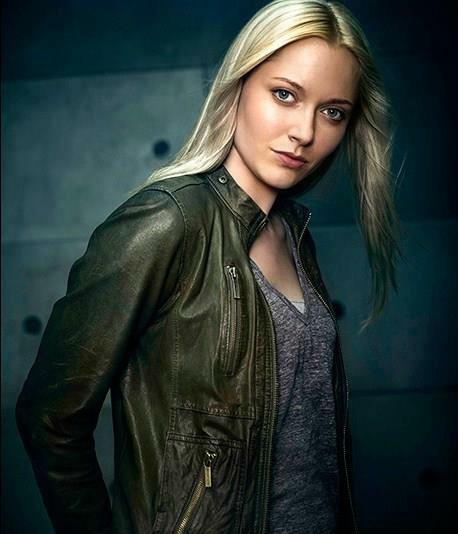 This Georgina Haig photo might contain wamevaa vizuri mtu, suti, suruali nyayo, pantsuit, mtu wamevaa vizuri, suti ya suruali, overgarment, vazi la nje, vazi nje, outerwear, and overclothes.